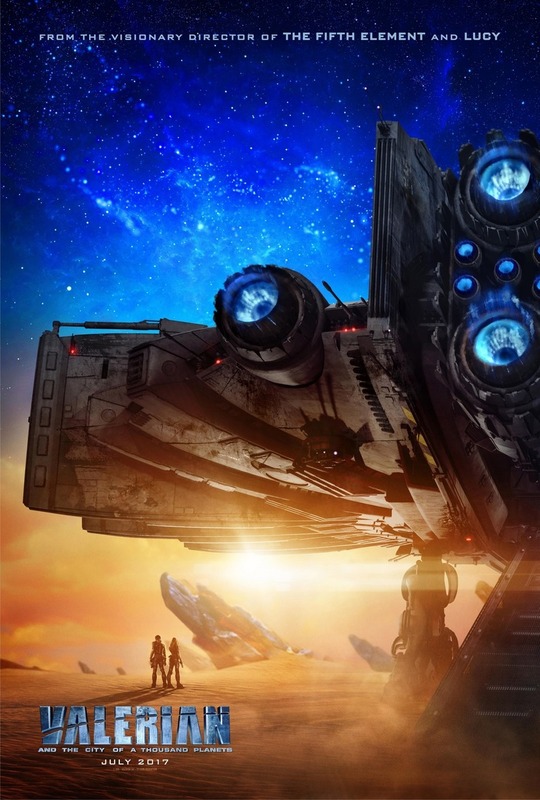 Valerian and the City of a Thousand Planets DVD and Blu-ray release date was set for November 21, 2017 and available on Digital HD from Amazon Video and iTunes on November 7, 2017. Valerian and Laureline help keep peace in the universe throughout both space and time by working as special government operatives for the Spatio-Temporal Service of the Terran Galactic Empire. Valerian hopes to start a romantic relationship with Laureline, but she often pushes him away because of his past relationship history. She also believes strongly in traditional values that he doesn't share. A mission from their commander in the bustling multi-species metropolis of Alpha puts Valerian and Laureline on the path of a great adventure filled with intrigue, danger and a bit of the romance that Valerian wants from his partner.